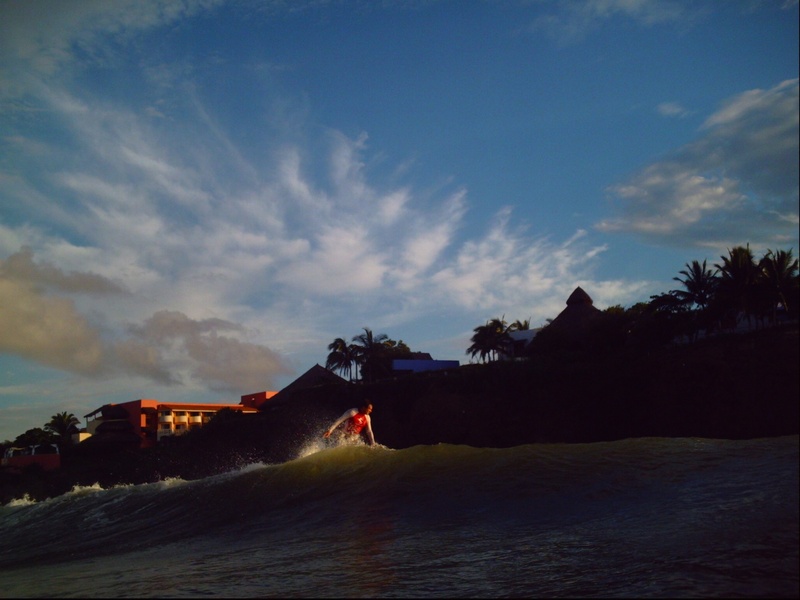 Bill Newlin just got back from Puerto Vallarta, Mexico and offered up these great water shots of Lauri Black and Kurt Munchmeyer enjoying the warm water off Punta de Mita. Hey, Bill. Ever considered a career as a photographer? These are outstanding.